Today marks a big shift for The Bicycle Story and I’m all kinds of excited about it. But for those of you who just want the goods, let me first tell you about episode one of the brand new podcast! So with that said. 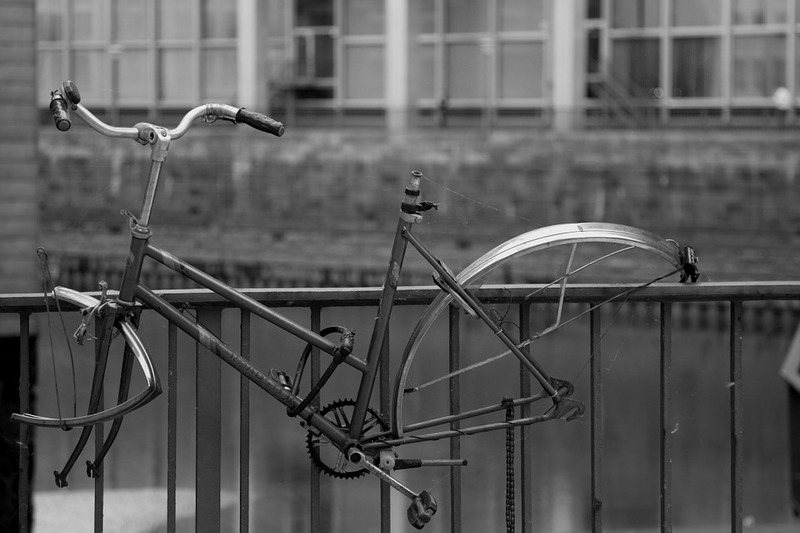 The Bicycle Story’s 5th anniversary (!) looms just a few days away. Through the years I’ve had the chance to interview a ton of amazing people from all corners of the bicycling world and share their stories as Q&As. But now it’s time for a fresh approach. As it’s always been, bikes and the many fascinating people and stories associated with them are the through line. The difference is now I’ll be telling those stories in a short, narrative podcast (think 99 Percent Invisible or an act of This American Life). Audio opens up a world of potential and I’m thrilled to see where it takes me and the site. Thank you for listening. Thank you for supporting the site for half a decade. I hope you’ll stick around for this great new chapter of The Bicycle Story. Photo Courtesy of Cascade Bicycle Club. Cycling has a reputation for being a white man’s sport, hobby, and transportation. It’s an image rooted in truth—white people accounted for about 80 percent of the cycling population in the US as of 2009—but it’s far from a complete picture. From 2001-2009, the rates of cycling among African Americans, Hispanics, and Asians grew far more than among whites. Ed Ewing is working hard to keep that trend going. 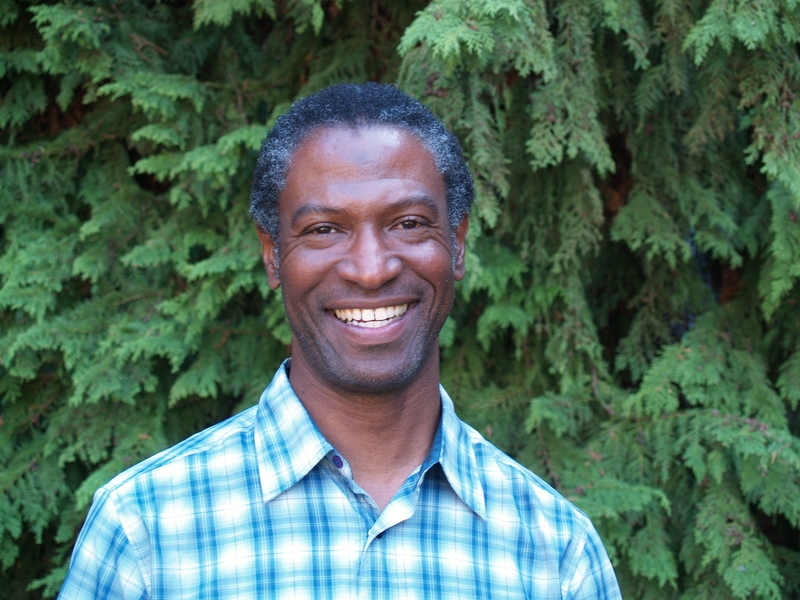 He is Cascade Bicycle Club’s Director of Diversity and Inclusion and co-founder of the Major Taylor Project, a program that uses cycling to empower underserved youths in the Seattle-area. I sat down with Ed at his office to talk about his work with the Major Taylor Project, how it got started, his history in racing, racism he’s experienced as an African American cyclist, the importance of diversity, inclusion, and equity in cycling and bike advocacy, and much more. Through the course of our conversation, Ed dove deep. He discusses the systemic issues of race and discrimination, policies like neighborhood redlining, and poverty that shape the lives of the students he works with and explains how cycling is connected to all of it. As he says in the interview, it’s always about more than just getting kids on bikes.